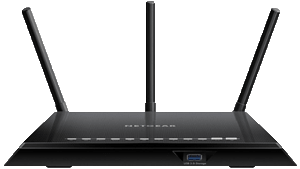 Thinking about getting a new router or are having Wi-Fi troubles and suspect the router is to blame? 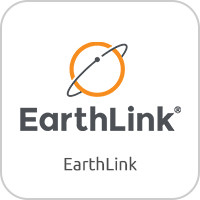 With EarthLink as your internet service provider, you have many affordable options when it comes to choosing a new Wi-Fi router. 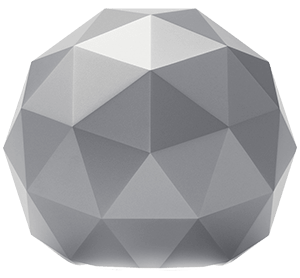 A good quality router that fits well with your EarthLink DSL or HyperLink internet plan and wireless needs will bring you faster speeds, a stronger connection, better range and overall a better experience with EarthLink. 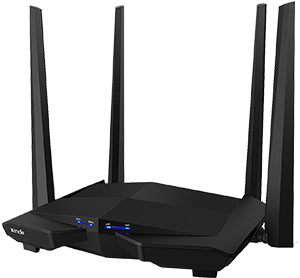 Here are our top wireless routers in 2019 that specifically work well with EarthLink’s DSL and Hyperlink internet plans. Advantages: No frills, basic and easy to use, at a lower price than its competitors. Disadvantages: Only broadcasts 2.4 GHz band. Not meant for multiple users streaming at the same time. Advantages: Super basic and easy to use router with parental control options that’s great for casual internet users. Disadvantages: Only broadcasts 2.4 GHz band. May experience interference from neighbors if you live in a densely populated high rise or large apartment complex. 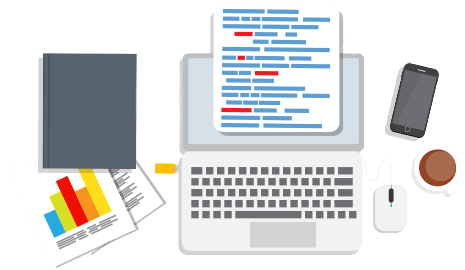 Advantages: Easy web browser set up, equipped with range extender, and has won the ‘Readers’ Choice’ award by PC Magazine for six years running. Disadvantages: Only broadcasts 2.4 GHz band. There’s possibility of interference from other households if living in a densely populated apartment complex or high rise. Advantages: Equipped with 2 external antennas for expanded Wi-Fi coverage and 1 USB port for network file sharing. Disadvantages: Reports of high latency when streaming multiple devices at the same time. Advantages: Easy to set up, excellent range with a strong signal, and has onboard parental controls. Disadvantages: There are some reports of tech support being irritating to navigate. 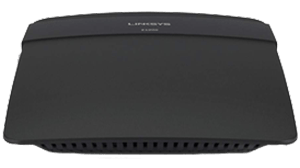 Advantages: Linksys Smart Wi-Fi App can monitor usage and set parental controls including blocking specific devices from accessing the internet. 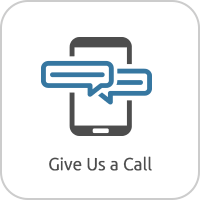 There are numerous reports of superior customer service. Disadvantages: Only broadcasts 2.4 GHz band. You may experience interference from neighbors if you live in a densely populated high rise or large apartment complex. Advantages: Excellent range with a strong signal that’s great for large homes and apartments bombarded by wireless noise. Disadvantages: Sporadic complaints of lower speeds on the 2.4 GHz band. 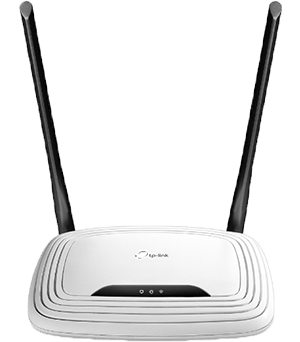 Advantages: Three external high power antennas + beamforming for faster, more reliable connections and better range. Disadvantages: Occasional complaints of bad customer service after the 90 day complimentary support. Advantages: Beautiful design and easy set up through the Norton app or web browser. 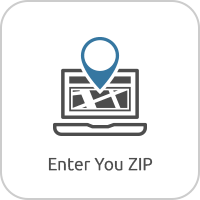 Combines three defensive layers at network level to keep families safe and has in app traffic monitoring to detect malicious activity. Disadvantages: Pricey, but can handle faster speeds than what EarthLink HyperLink can handle if you decide to switch IPs in the future. Ports are cramped due to close proximity to enable bundling and hiding of cords. Advantages: Quick & easy set up from an iPhone, iPad, iPod touch, or Mac computer. Handles up to 50 devices at the same time. Guest Wi-Fi Network ability. Disadvantages: Numerous reports of having difficulty with the initial set up. 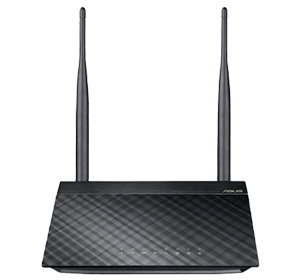 Before you decide on a new wireless router for your EarthLink DSL or HyperLink internet, here are some things to keep in mind while you’re shopping for a new router. The placement of your new router will can greatly improve or hinder your Wi-Fi network’s performance. 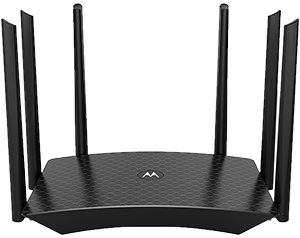 If you can help it, place your new router towards the middle of the house, away from your microwave and away from metal surfaces. Most installations allow for enough slack in the phone or coaxial cable to be able to keep your router up and off of the floor. 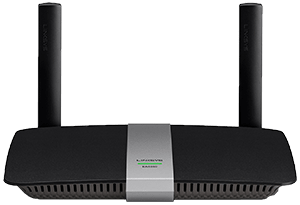 Wireless routers with adjustable external antennas and built in range extenders can help improve your Wi-Fi network if your router placement is less than ideal.